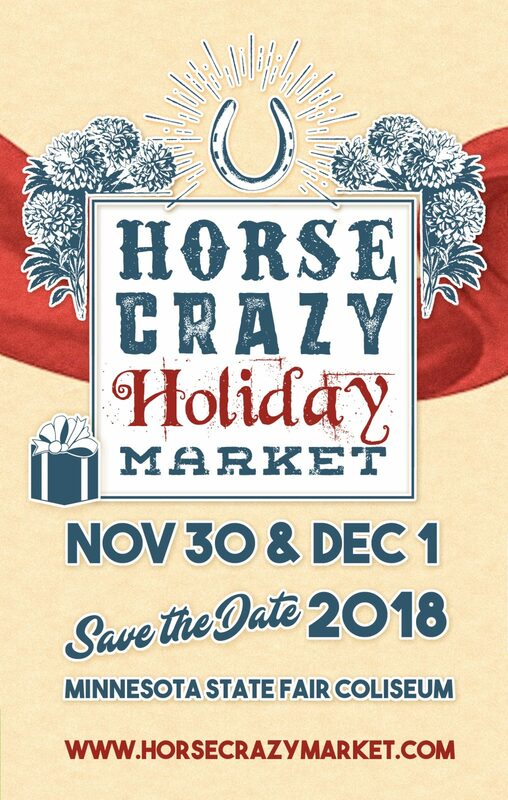 Meet Dusty at the Horse Crazy Holiday Market! 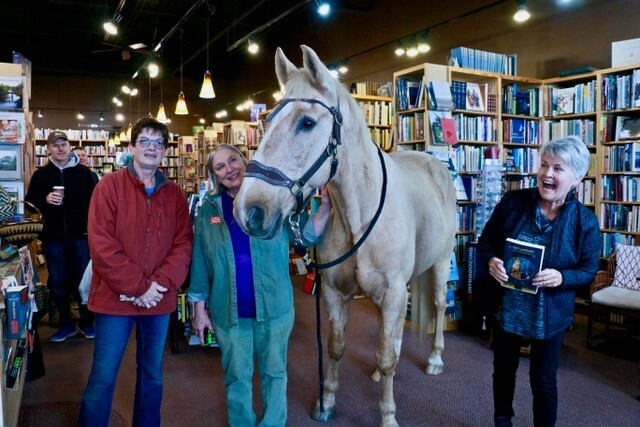 Bring Dusty to a bookstore, school or charity near you! 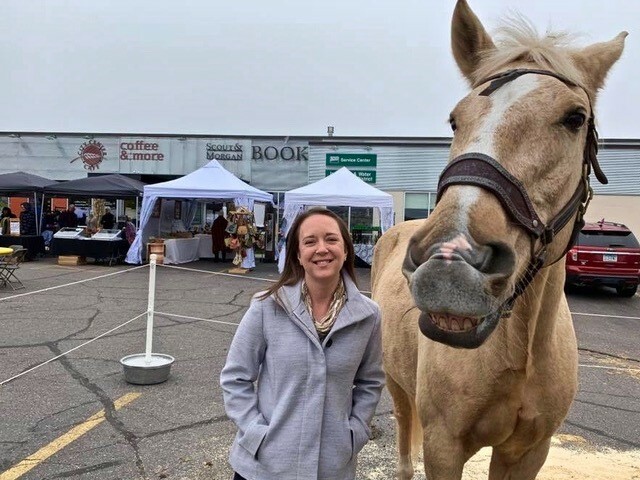 What great fun we all had visiting the Scout & Morgan Bookstore in Cambridge, MN! Dusty signed autographs, shared kisses and enjoyed meeting new friends throughout the day. We appreciate everyone who came out to see us! 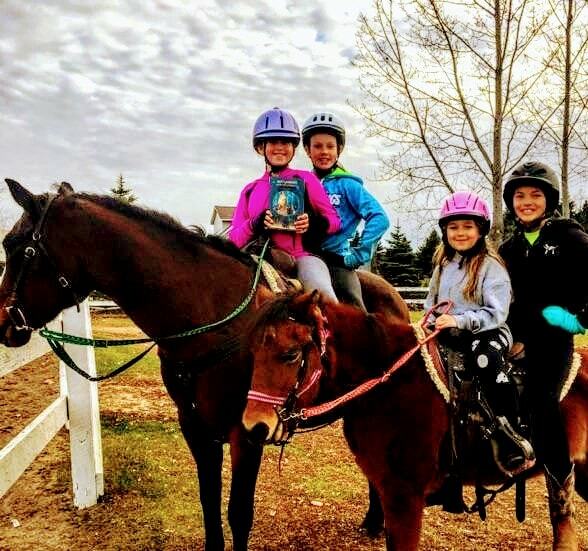 We loved seeing this photo of the girls from Rainbow Stables, they are all reading Dusty's book! Riding and reading... what could be better? 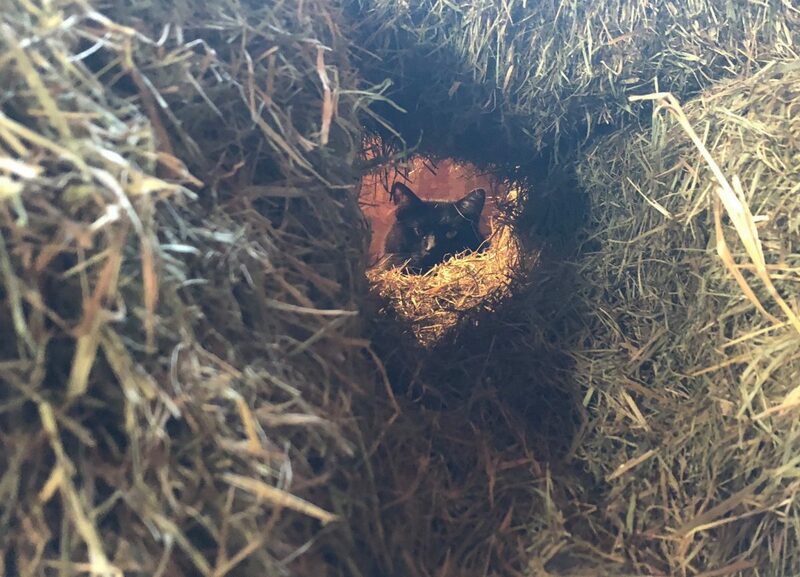 Kitten loves to set up secret kingdoms... and invites no one. May I borrow a cup of honey? 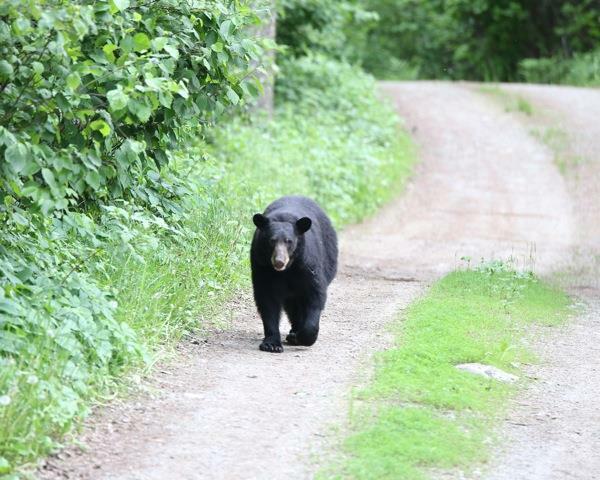 You just never know who might be found strolling down the roads of rural Minnesota. We LOVE our wildlife! 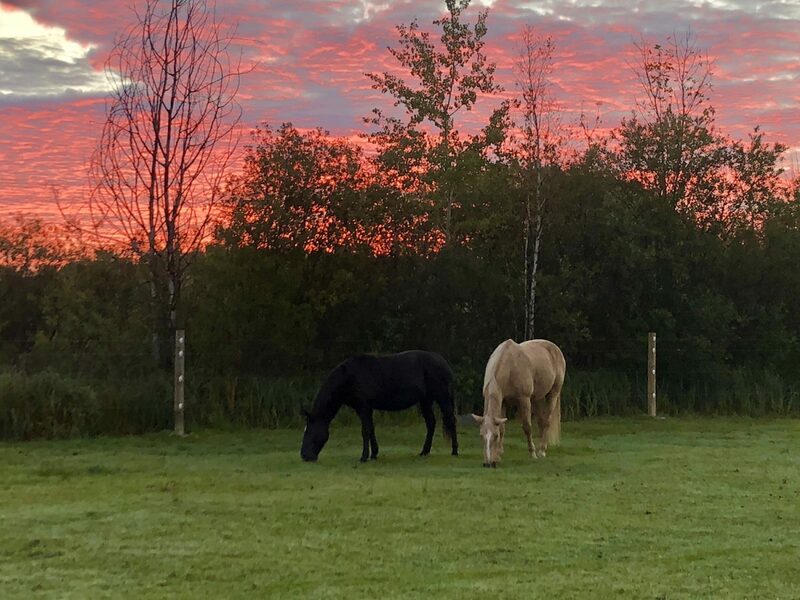 Dusty and Daisy grazing during a particularly beautiful sunrise. 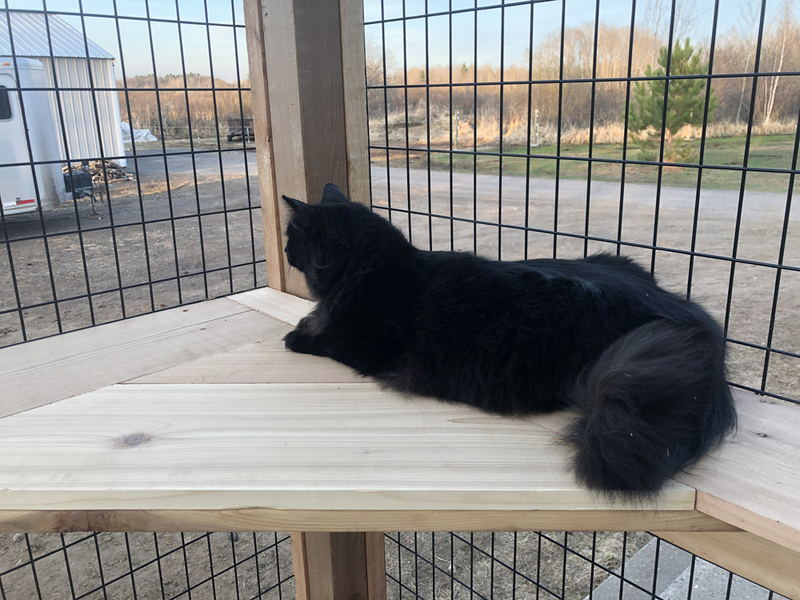 A heartfelt wish to all children, young and old, from Dusty and his human and fur family! 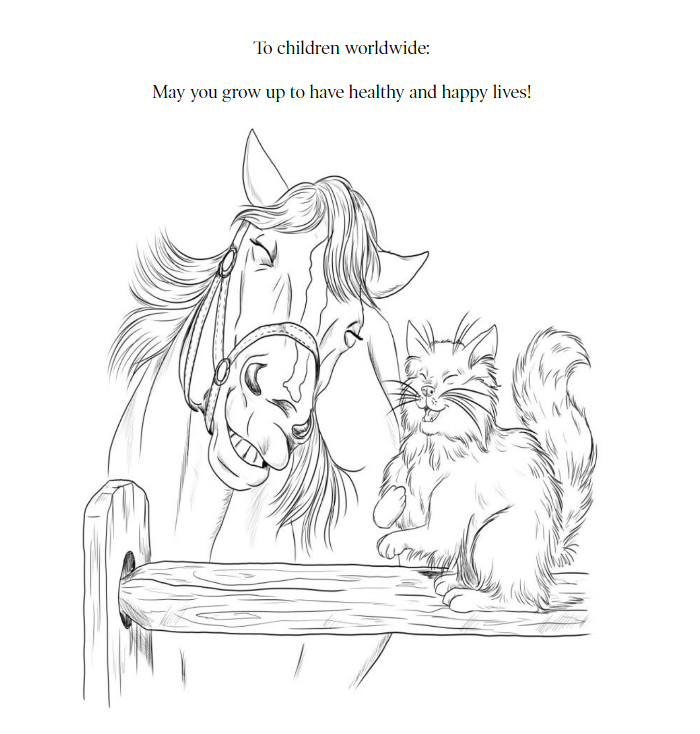 The beautiful illustrations in Dusty's book have been created by the very talented Rebecca P. Minor. Rebecca did a wonderful job capturing the personalities and expressions of everyone, and this one is especially joyful! 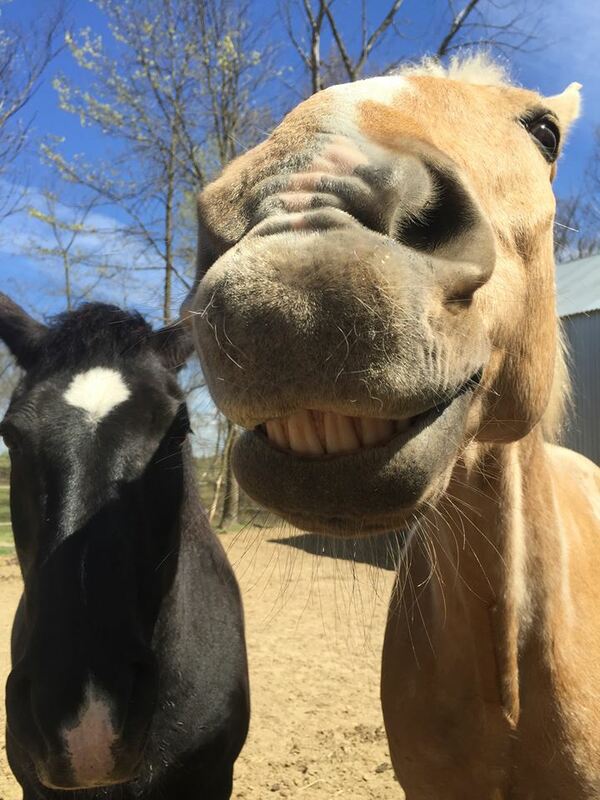 "I'm just the kind of guy who likes to smile," Dusty.